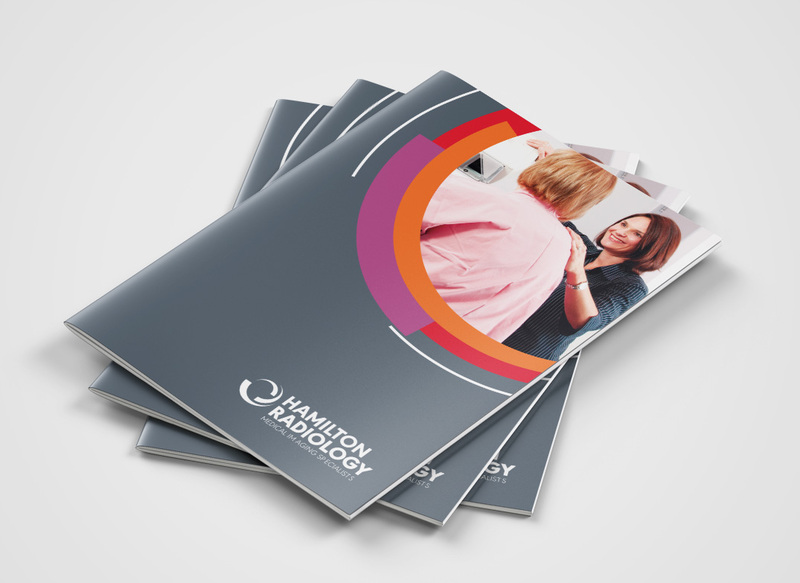 Hamilton Radiology is a private radiology practice with five branches in Hamilton and four other regional offices, providing a contemporary service to the population of the Waikato area. 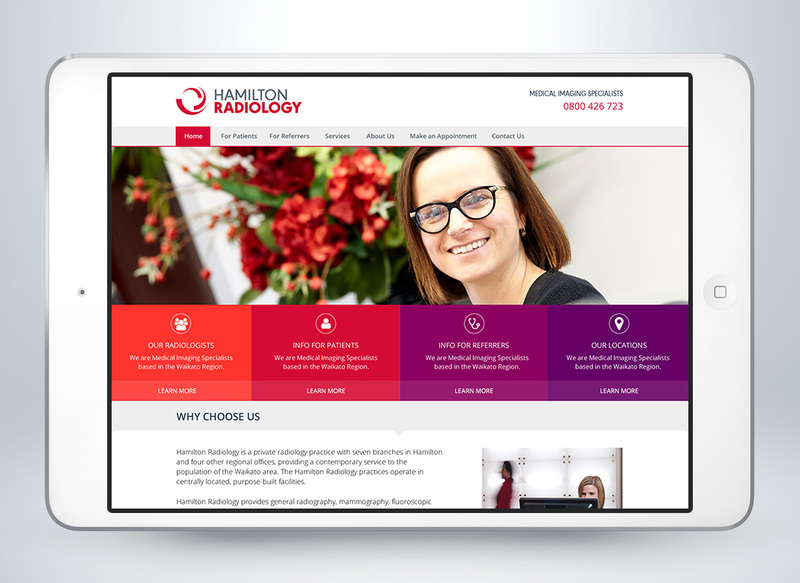 Hamilton Radiology is a long-standing organisation within the Waikato community. It has gradually grown from a one room x-ray facility to the large network of branches and modalities they currently run.